Stanley Security is an international company which produces tools and electronic devices. For the annual campaigns of 2018 and 2019 I made some small illustrations. The emblem should work for small uses, like business cards, as well as for larger formats, like presentations on big screens. 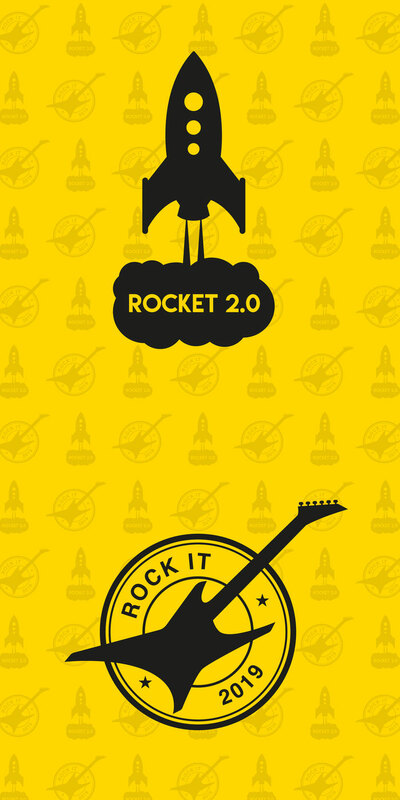 The slogan in 2018 was “Rocket 2.0”, in 2019 “Rock it”.